Cable and internet service providers love to offer bundled services to their customers. This is a guide about Comcast Xfinity triple play reviews. 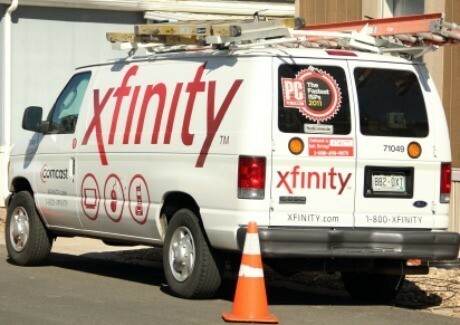 Does anyone here have Comcast Triple Play and if so is it any good? We had Comcast cable and looked into getting the "triple play". We asked neighbors who had it and no one liked it. When the t.v cable part goes out for whatever reason. So does the phone & internet side of it. We changed our minds very quickly and ended up w/ AT&T Uverse instead. Have not had any problems with it in the 3 years we've had it.